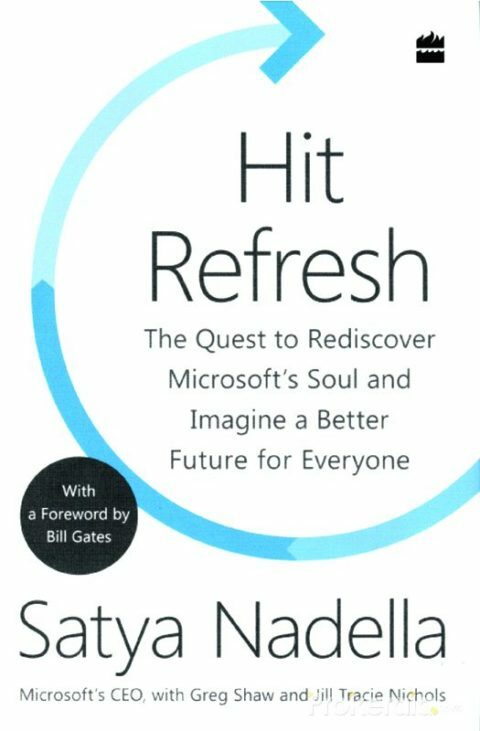 Hit Refresh is a book published by Microsoft CEO Satya Nadella to cultivate a cult of personality within Microsoft, to cement the use of rhetorical phrases common in the company, and to sell himself to both large enterprise clients and regulators. 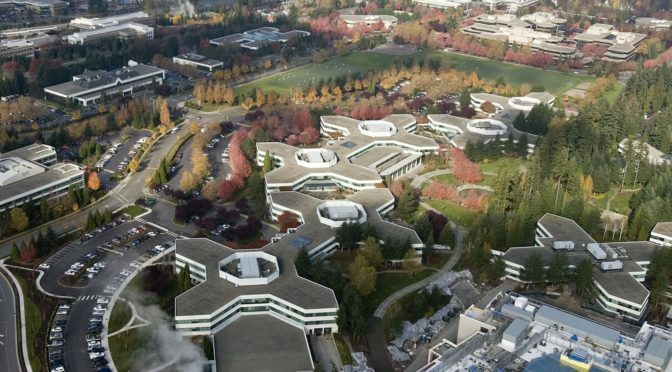 While Lou Gerstner’s Who Says Elephants Can’t Dance was written on the retirement of a CEO, and Alan Mullaly’s American Icon was effectively a resume aimed at larger corporations, Nadella is aimed at cementing and continuing his leadership of what is now America’s most valuable company. Of this genre, Hit Refresh is the first where I am able to judge in a context of closely following the company in question at the time. There is a short section on Satya’s childhood in India, which largely cuts off around high school. I assume the material in that section is accurate. After that, Satya’s narrative suffers from very selective editing and time dilation. Events are presented as causal when years have (silently) passed between them. Important events are described, sometimes using tortuous language, to hide the presence or activities of certain others. One specific example of this is the renaming of Microsoft’s Windows Azure cloud platform to just “Azure” (dropping the name Windows), which is presented as the result of a specific customary verdict. Another is when a chain of pronouns is needed to hide former Windows-head Terry Myerson‘s role in delaying the purchase of Mojang AB (creator of the popular game ‘Minecraft’) for years. Nadella either elides or downplays the most significant decisions he made during his first years at Microsoft: the shift away from consumer products and the shuttering of the “Nokia / Microsoft Mobile” smart phone and manufacturing business. (Nokia herself, which sold the phone business to Microsoft, used the proceeds to acquire Alcatel-Lucent, which was profiled in Douglas Coupland’s mesmerizing Kitten Clone). The first is not mentioned at all, and the second is quickly discussed in what seems a paragraph. But these were the most high-stakes, high-risk and potentially high-payoff decisions that Nadella made. Microsoft literally scrapped one of the most modern and effective manufacturing organizations in the consumer electronics business as virtually his first decision. I understand that the renaming of “Windows Azure” to “Azure” is something of a shorthand which describes the point without boring business readers with details, but it means Satya’s narrative is not factually — at least — reliable. This is neither an in-depth portrait of a leader like Walter Isaacson’s Steve Jobs nor a journalist history of an industry like Blake Harris’s Console Wars. And yet…. And yet there’s no arguing with success. 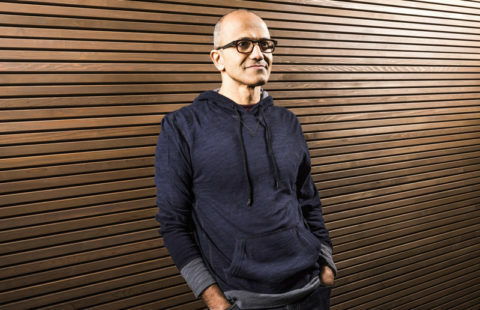 Microsoft under Satya Nadella left a generation-long malaise and is now the most valuable company in America. 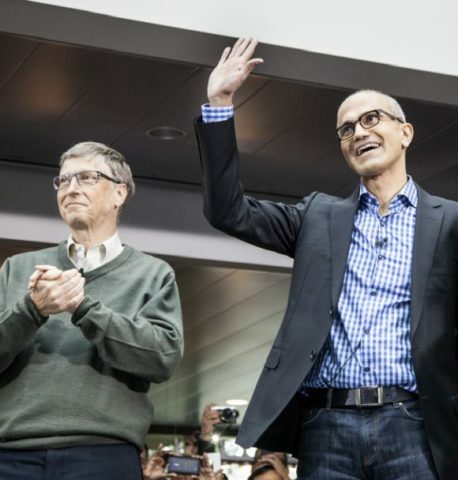 Nadella’s Microsoft is more valuable than Apple. And this has not been the result of “cost cutting” or hasty decisions. Satya’s starving and demoting of the Windows organization — not covered in this book — was Solomonesque, and Microsoft’s handling of political risk well before it lands has been masterful. Perhaps the nature of Satya’s authorship here — collaborative, intellectually, and hiding more than it shows — is typical of his leadership. If so, it may be for the best. I read Hit Refresh in the Audible edition.